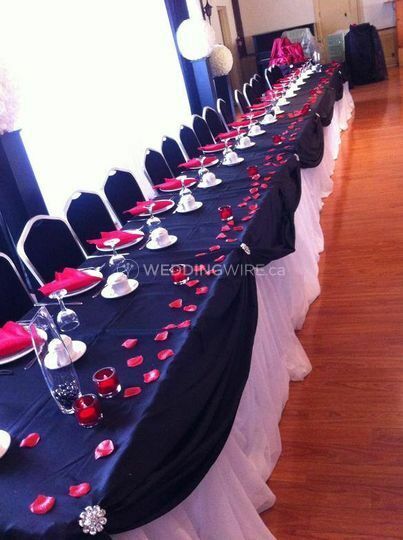 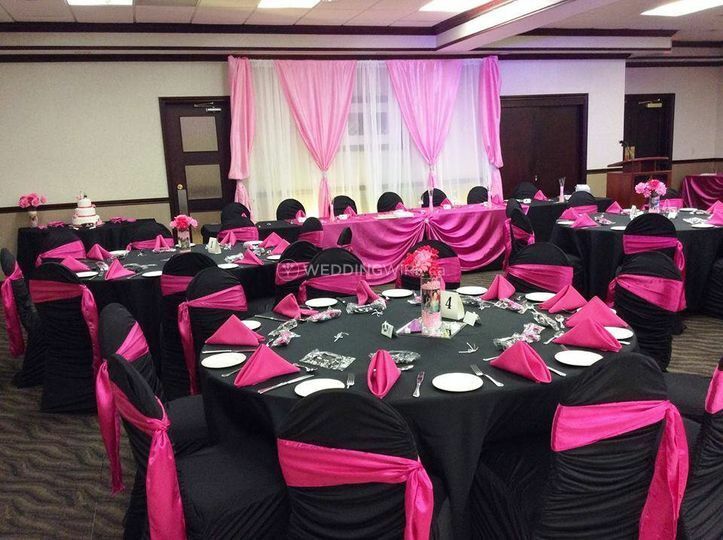 Two Hearts Decor Rentals ARE YOU A VENDOR? 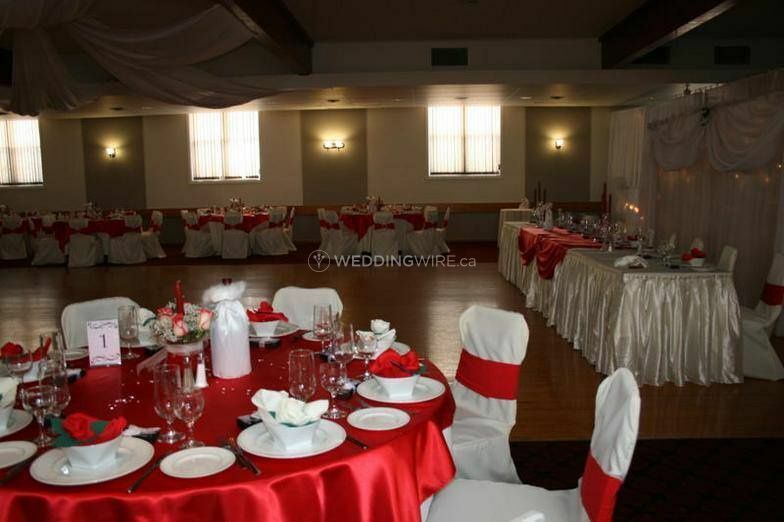 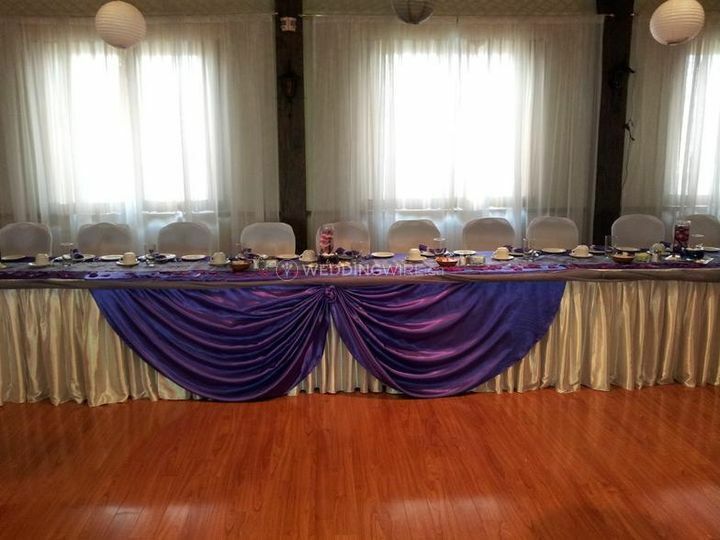 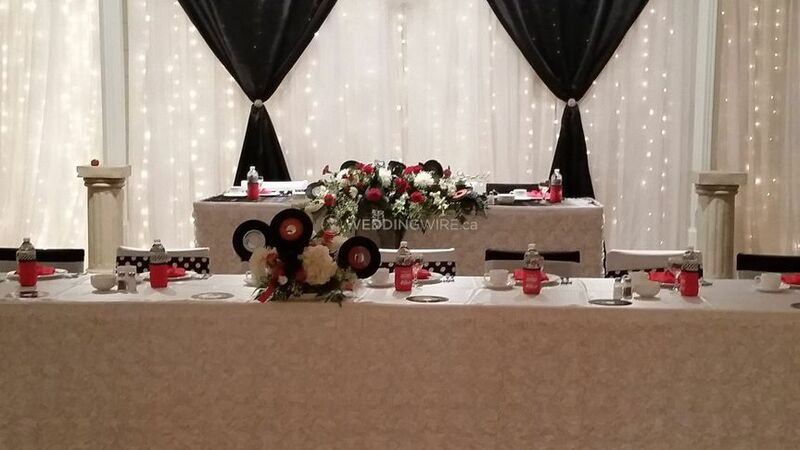 Located in Cambridge, Ontario, Two Hearts Decor Rentals is a company that specializes in wedding and event planning services for brides and grooms holding their big day in Southern Ontario or the Greater Toronto Area. 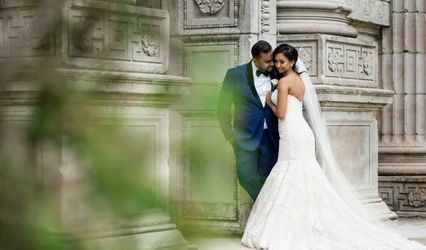 This experienced team understands what modern brides need and expect on their wedding day. 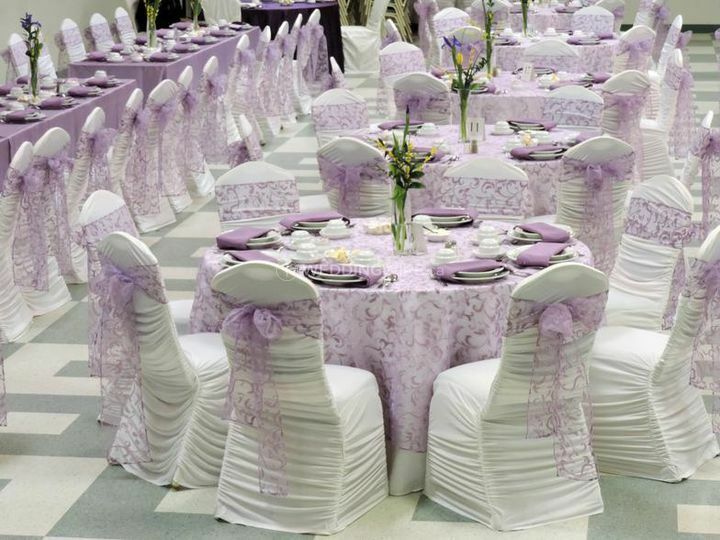 Their full service solutions will create the most stunning wedding celebration you've ever seen! 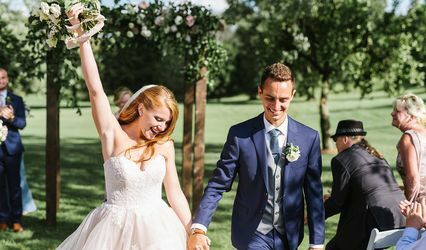 By understanding what a wedding entails and taking care of all the little details, this team will provide couples with a stress free wedding planning experience. 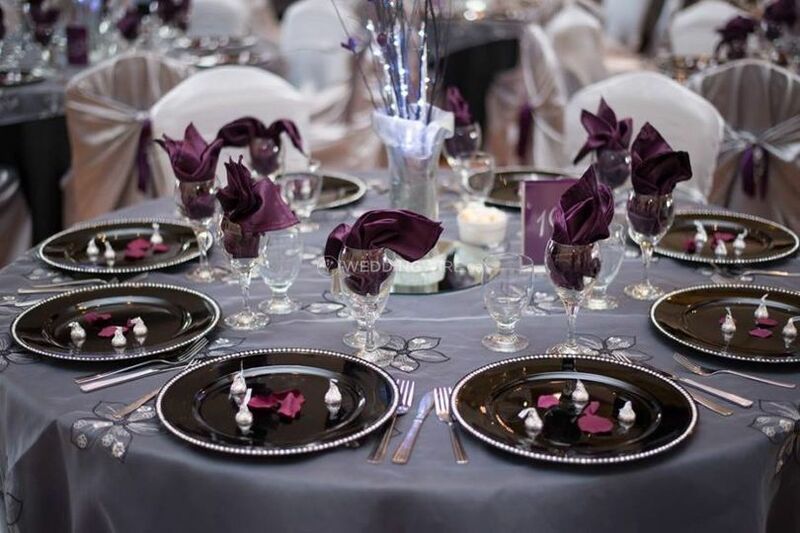 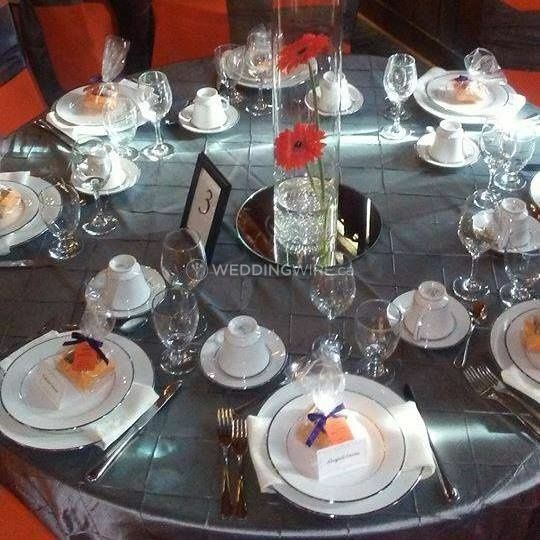 The services they offer can include budget analysis, day-of coordination, event design, full planning, guest list creation, partial planning, timelines, to-do lists and vendor referrals. 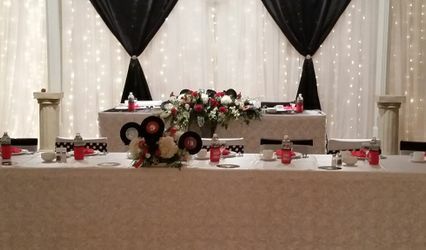 Two Hearts Decor Rentals also offers other services which include great DJ services and a complete inventory of fabulous event rentals, floral designs and custom graphic designs to complete any event you may have.